Healthy indoor air is important for every Bedford family. If your home is suffering from pollutants such as a high amount of dust, regular mildew growth, or dry air, our duct cleaning company can provide you with several solutions. NuAir Solutions is a premier duct cleaning company providing service to Bedford homeowners. We offer air duct cleaning service and install whole house air cleaners and humidifiers. If you are looking for solutions to improve your home's indoor air quality, call our Bedford duct cleaning company today to see what we can do for you. Our air duct cleaning is performed with the latest state-of-the-art equipment. Our technicians do not cut corners, they work hard to clean every inch of your duct system and your HVAC equipment where contaminants find a home. Schedule service about every two years and consider installing an air cleaner if you want to keep your home healthier and more comfortable. 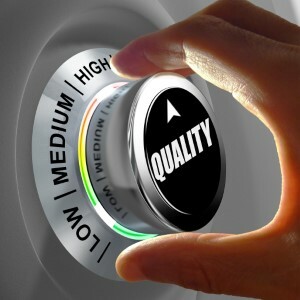 There are all types of air cleaners on the market today, have you been looking at them? The best types are those installed directly into your HVAC system because they work constantly as the equipment works and need very little maintenance. 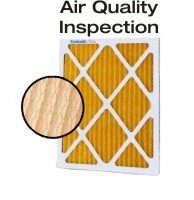 Air filters last for much longer as well to help you cut down on the expense of purchasing HEPA filters for the air cleaner every month. Balancing the humidity level inside your home will work miracles for your skin moisture and any health concerns such as sinus infections or respiratory issues. Your furnace is constantly drying out the air inside your Bedford home, so call us to discuss installing a whole house humidifier to combat the problem. We offer you energy-efficient equipment that lasts. If you are looking for a duct cleaning company in Bedford then please call 914-381-5764 or complete our online request form.